Dr. Christine Petti is proud to be a part of the South Bay community, and is honored to be featured in Southbay Magazine’s “Our South Bay – Health II 2014” issue! 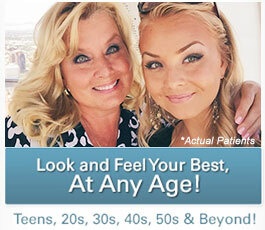 The full-length feature highlights Dr. Petti’s experience and skill, as well as her commitment to her patients – Dr. Petti customizes each procedure by listening carefully to the wants and needs of her patients, and makes patient comfort a priority. In the interview, Dr. Petti explains, “Some patients will accept a more dramatic change, and others are very conservative and want some—but less—of a change. It is the right of the patient to determine the degree of change. My goal is to work with the patient and their anatomy to make the change as natural as possible, preserving natural landmarks of the face and body.” Dr. Petti also cautions against inexperienced individuals performing cosmetic treatments – in the article, she notes that in an effort to save money, many patients elect to undergo treatment with physicians who are not as well-versed in cosmetic procedures, which can potentially lead to unwanted outcomes. Through revision surgery, Dr. Petti has dedicated much of her work to helping these individuals achieve the results they initially desired, as well as regain confidence. 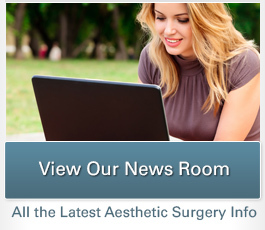 If you are interested in learning more about Dr. Petti or the surgical and non-surgical treatments she offers at her plastic surgery practice and medical day spa, please contact us today.